Sigh. My husband still didn’t get it. Okay, well. Now what do I do? 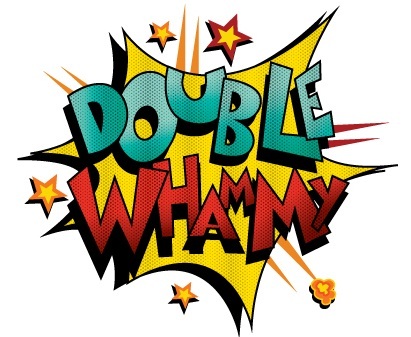 Here, Taylor writes her memories of first reading Chapter 12: Solving ADHD’s Double Whammy, which explains why pursuing an ADHD evaluation and treatment often involves teamwork. 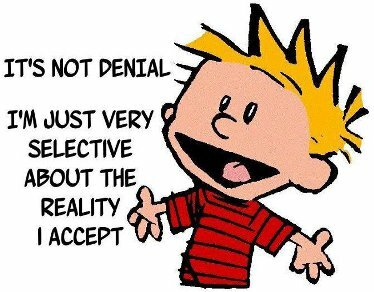 When we as partners of adults with ADHD hit the wall of denial, it’s very, very tempting to bang our heads against that wall. 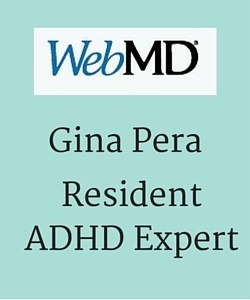 Instead, we must remember what Gina calls “ADHD’s Double-Whammy”: That is, the brain impairments that are causing so many problems for our ADHD partners can also inhibit their ability to accurately perceive those problems—as well as to seek, select, and follow through with solutions. Underline that. Glue glitter around it. Make it your screensaver. Do whatever it takes to keep that thought in front of you. 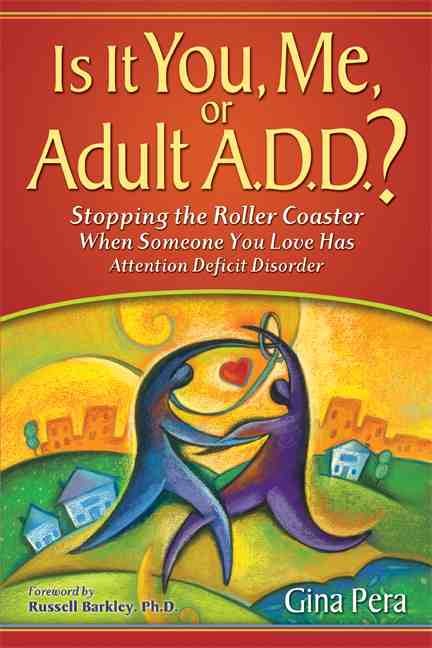 As frustrated as you may be at being “the responsible one” or “the adult” or “the one who fixes all the problems” that your ADHD partner creates, your actions and input also remain absolutely crucial to your partner getting successful treatment. Didn’t “believe” in ADHD, as though it were Santa Claus or the Tooth Fairy. And many more potential responses that fathom belief. But one of the biggest obstacles to a proper evaluation was the patient providing inaccurate information and the mental health provider failing to solicit third-party information (a partner or other family member, close friend, etc.). Bottom line: We cannot expect a person with Executive Function deficits to give an accurate picture of their own Executive Function deficits! 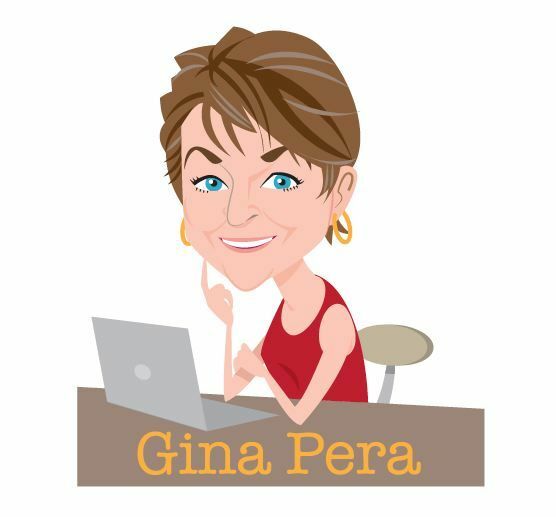 Gina and I)repeat: Our actions and input as partners can be crucial to helping our ADHD partners benefit from effective treatment. Over time, the ADHD partner will be able to assume more responsibility for his or her own treatment. That, however, should be a goal in treatment, not a demand for beginning it. I knew that I couldn’t force my husband into treatment, especially if he didn’t see that he had a problem. However, I’d continued to learn about and adapt coaching techniques and coping mechanisms for my own ADHD. Some of those technique just happened to “spill over” into my interactions with my husband. “Hey, is it okay if I call you to remind you to pick up the kids today?” It was. Sure enough, he’d forgotten, or lost track of time, so he was thankful for my call. My jaw hit the floor again. 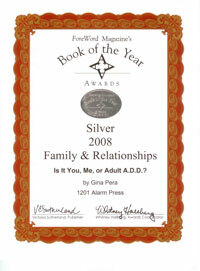 Remember, before I was diagnosed and read Gina’s book, everything was my fault. What’s been your experience with your own or your ADHD partner’s evaluation treatment? Did the clinician solicit your input during the evaluation or treatment process? 2. Did you think that the clinician soliciting your input was important or useful? If yes, how so? Oh gah. This could take some time. DH was already in therapy as part of his SSI requirements, but it was for the wrong diagnosis. They were into talk therapy and while he loves to talk, if they ask him something and he doesn’t remember, he’ll just make something up that he will actually believed happened. His various psychiatrists (once he was diagnosed as ADHD & medicated) almost all resented him wanting me to come in with him for his office visits. It didn’t matter that I tried to be in the background until needed (or he told some lie he thought was truth). They’d say, “how did things go this week?” and he’d say “fine” or something that was minor. And I’d say “remember that rage you had on Wednesday about the video game you were having trouble playing?” and he’d say, “oh yeah”. I about came to blows with a therapist that questioned why I would want to present her with a history of his testing so she might form a therapy for him that suited his issues. She said “Vy voud I vant that?” Yes, Russian accent there. She was a trip and the only therapist he actually asked to have changed. I’ve come to the conclusion that most therapists are therapists because they want to know what is wrong with themselves and often having trouble figuring that out. The one we found that was really good, had to let him go because he wasn’t crazy enough for their program! Sigh. Now he doesn’t have a therapist. For now, that’s ok. But, yes, there is the constant reminding that sometimes is greeted with gratitude and other time greeted with growls. I never know which it will be and I have to remind him of that. I don’t know if we’ll be looking for any more therapists. They just haven’t seemed to really help or are incapable of providing the type of help that would be useful for him. I’ve pretty much given up. I feel your pain. Been there and did that. I think the situation is better now, but still not nearly where it should be. 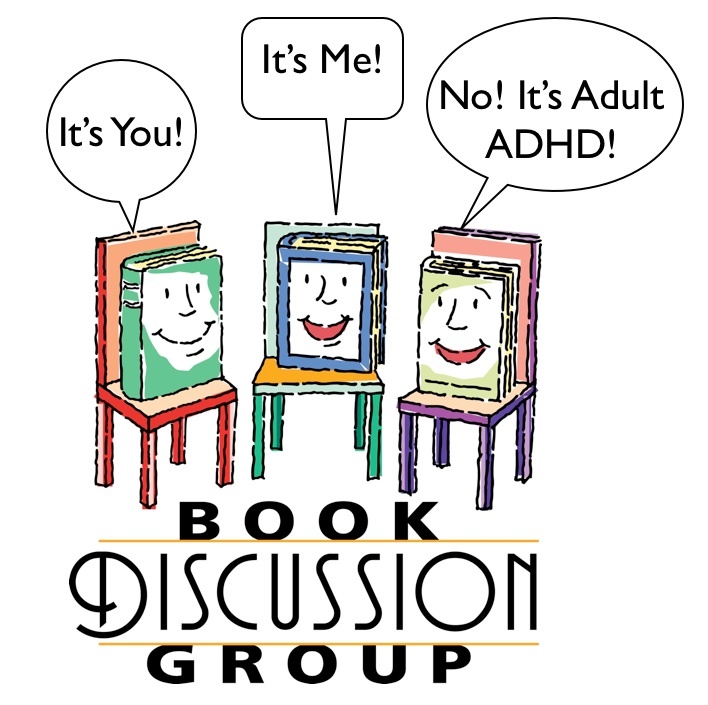 My new book, Adult ADHD-Focused Couple Therapy, is a professional guide designed to train couple therapists in helping ADHD-challenged couples. Therapy for ADHD is much more than “talk” — it should encompass what too many therapists are leaving to the coaches (organizational and time-management strategies, etc.). And too many of them do that badly, or don’t do it at all, instead applying the worst of 1970s psychobabble. My co-author and I, Dr. Arthur Robin, will have online training for therapists and for couples/individuals. That’s what I’m working on right now. Thanks Gina. I’m looking forward to it coming out. 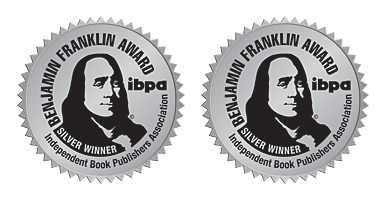 BTW – the box that says to buy the book click here doesn’t seem to be working although the link in the previous paragraph takes you right there. At least it didn’t work for me. Just a head’s up. 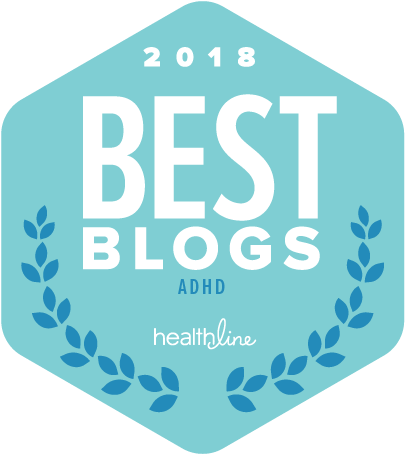 My husband was diagnosed with ADHD when my daughter was, by realizing he had the same struggles she did, and was also in a depressed state. He embraced the medication with a good doctor but never followed through with a therapist as recommended. We are currently in financial ruin after an explosive business success (over 6 years) crashed and burned badly in large part due to the constant pressure, his desire to “do something else”, and his refusal to remotely plan for anything going wrong. With no income for months we needed to make decisions and he refused to consider anything “I can’t go through all the different scenarios and it’s a total waste of time”. Months went by, IRAS raided, former employee getting a judgement for not being paid, taxes not filed (“3 different businesses are very complicated”). I found a job and family was helping. It took my wages being garnished for him to consider bankruptcy. My problem is if I question him on anything, he takes it as an insult and dishes out a defense that only an attorney could spew after weeks of preparation. At the same time, he wants me to be cheering him on all the time but how can I do that when I don’t agree with his decisions. You would think this whole mess would make him realize he doesn’t know everything. Instead he acts even more arrogant, which of course is due to his ego getting beat up. What kind of help does he need? We are digging out and can maybe afford a therapist soon but I don’t know how to find a good one – therapist or coach. What’s the difference? Yes. Totally medicated for the last 3-4 years although the only time I get the full benefit of that is on the weekends since it’s mostly worn off when I get home. Ugh. What a mess. I’m exhausted, frustrated, scared for my future, and committed to him. I am so sorry to hear what you and your family are going through. You say that he was “totally medicated,” but I think not very well. The fact that it was wearing off by the time you got home is only one clue. You don’t mention your age, but I would definitely remind you that “life is short”. And, if you continue to put your future in this man’s hands, you’re going to get more of the same. 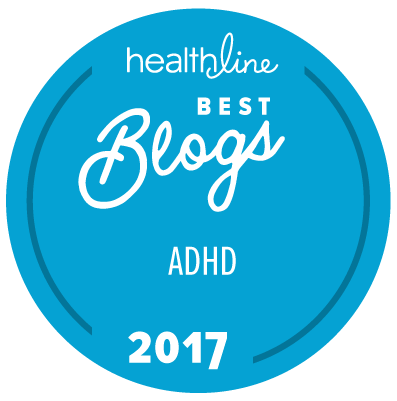 Some people with ADHD do not “learn from their mistakes” — their longtime bad habit is to deny and minimize, and blame other people. The “denial” chapter of my book goes into good detail. Also, the medication chapters detail what competent medication treatment looks like. You’re going to have to take this bull by the horns, perhaps even being prepared to temporarily separate in order to get through to him that you mean business. Sorry, but there is doubtfully any other way. I happen to be fortunate enough to have a very qualified ADHD doctor (Dr Charles Parker) who was already treating me when I convinced my husband to see him for what I thought was depression. Dr Parker asked him the usual screening questions and I was in shock when he prescribed him medication for ADHD. You have to realize that this is the man that has held me together for 40 years. I even have him come with me to Dr appointments to be sure I’m on time. But little by little things really started to make sense. His oppositional defiant personality and unfinished projects around the home. His temper and overreaction to things in his environment being changed. And his rigid need to control things. My husband was out of the Air Force before I met him so I never took into account how much that enabled him to rely on external controls to keep his life manageable. Also, Both of his parents and both of his grandparents were school Principles and Superintendents, so His upbringing was in a disciplined and structured environment. 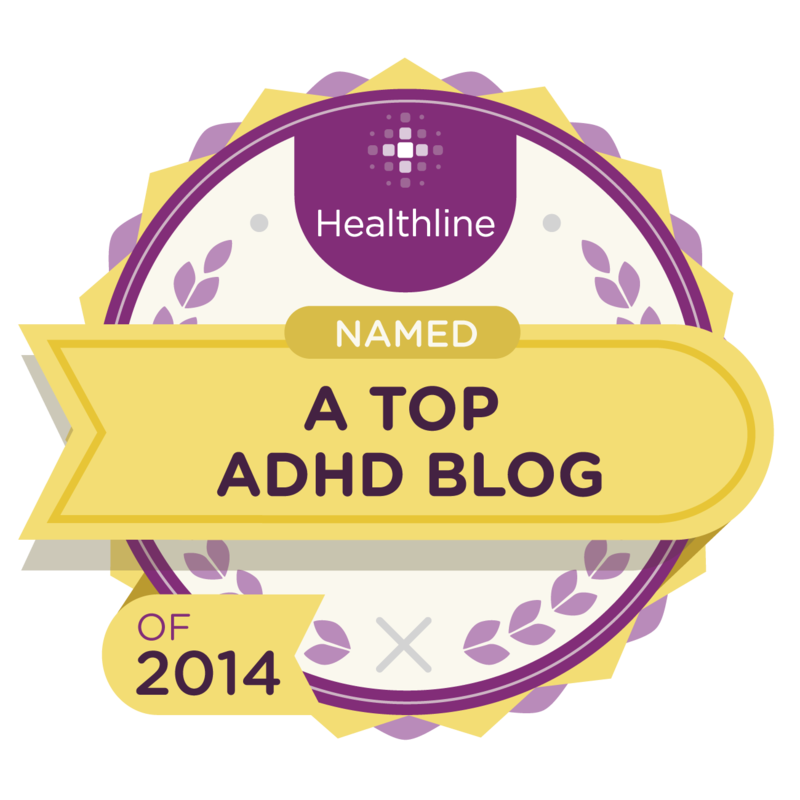 My husband had learned to control his ADHD by controlling his external environment. But I’d never connected his horrible temper with his feeling a lack of control if something shakes up his “system” of control. I have been relying on his external controls, too, to keep me functioning. My husband has 100% embraced the improved way he functions and feels on Vyvannse, but He still won’t admit he has ADHD. It doesn’t really matter because he keeps all his doctor appointments and stays on his meds. 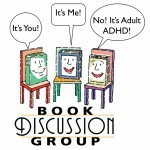 I just never perceived that the man that was holding my ADHD together had ADHD himself!! Wow, Lorre. 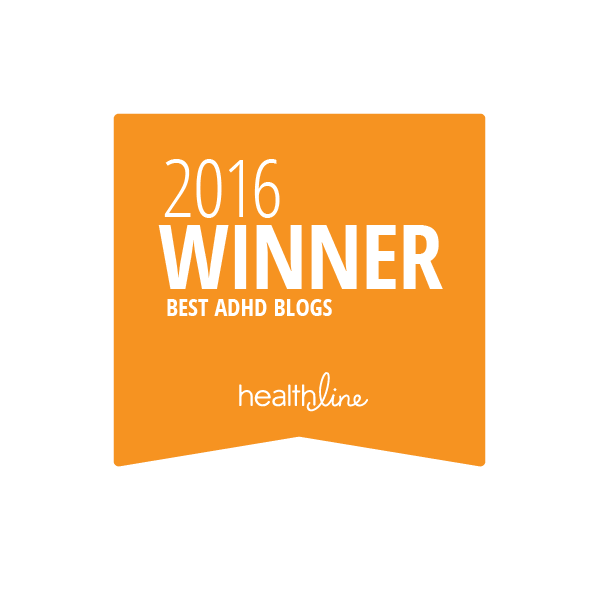 Thanks for detailing your experience in a “dual-ADHD” couple. How wonderful that Chuck Parker got through to your husband. 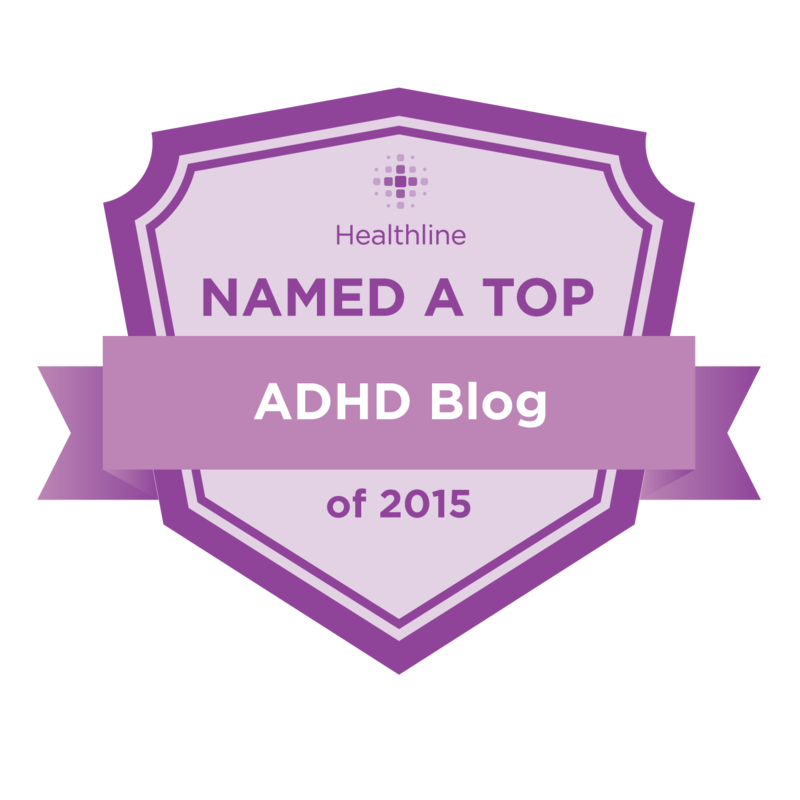 And, yes, it doesn’t matter what your husband calls his “ADHD”– or calls it nothing at all. If he is on board with treatment, and he’s doing better, hurrah! My husband is on psychiatrist #2 (part in thanks to insurance changes). I have never been to an appointment with him. After reading this chapter, this is going to change. While DH is still in denial that he really has ADHD (despite being dx’d and taking meds), he did humor me by going to individual therapy for a little while. He eventually quit because he would go to his appointment, the therapist would ask him how things were going, and he would say “fine.” Ugh!!!! Things were very much NOT fine but he couldn’t remember or didn’t have the ability to notice and perceive what was going on. I found a local CHADD chapter….gonna check it out. Yes, I remember when I used to leave my husband’s Rx to him and the MD. Good for you, for realizing the “teamwork” that often needs to happen.